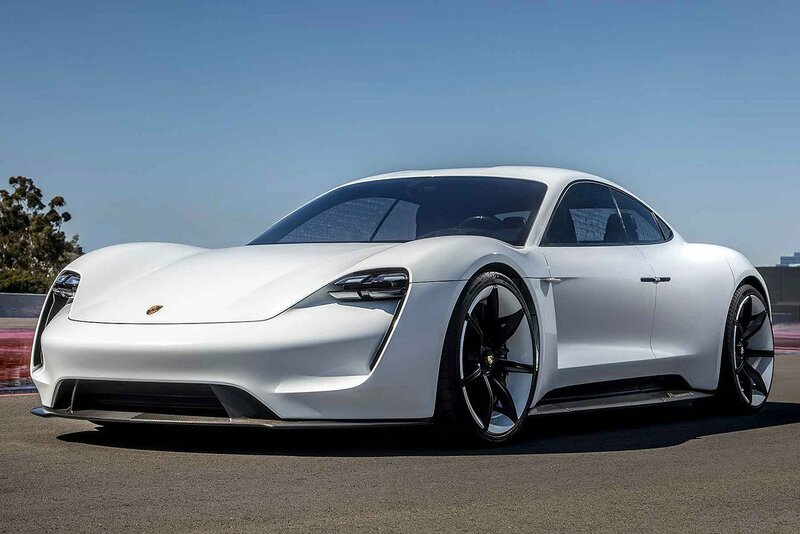 Porsche has a new EV coming that aims to compete against Tesla. The car is called the Taycan, and will be based on the Mission E concept seen here. A new report says that Porsche will double production from the originally-planned 20,000 units per year up to 40,000 per year. 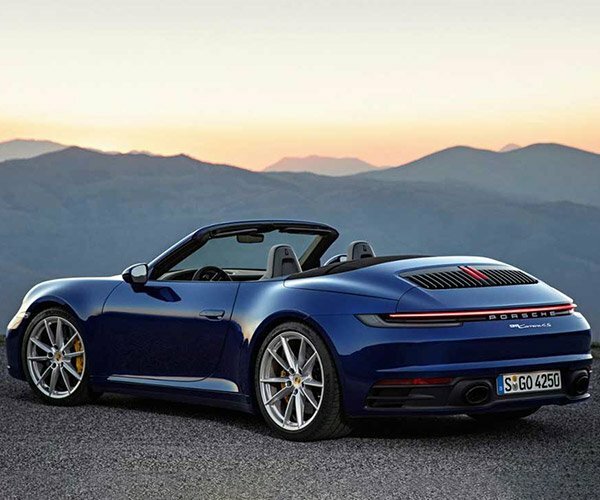 Porsche manager of product communications, Andrew Lennon, said, “We had been ready for it. We had the ability to increase capacity from the beginning, and executives recently made the decision to go ahead.” So basically, that means more Taycans will be made each year than Panameras. 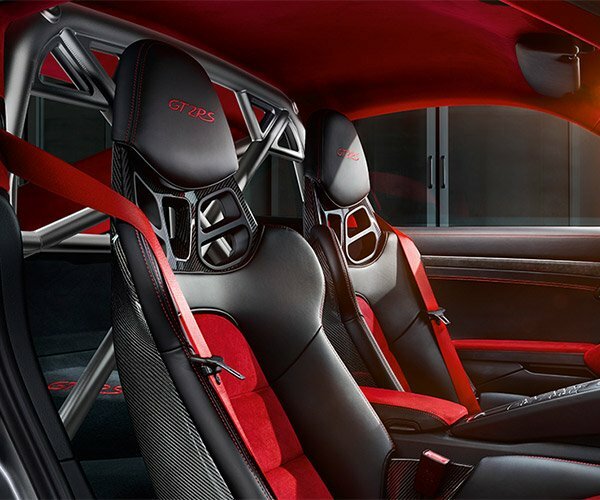 The car is expected to go on sale later this year making 600 hp from a pair of electric motors. Performance is expected to be under 3.5-seconds to 60 mph with plans for higher performance versions down the road. 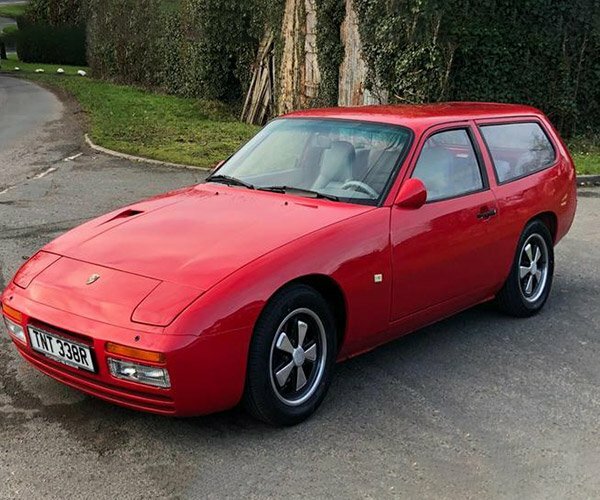 Pricing is supposed to be around $85,000 for starters, but knowing how Porsche likes to nickel and dime you for every option, expect sticker prices to be quite a bit higher.